Call us greedy but sometimes one simply isn’t enough and less really isn’t more. Sometimes more is more. There, we said it. 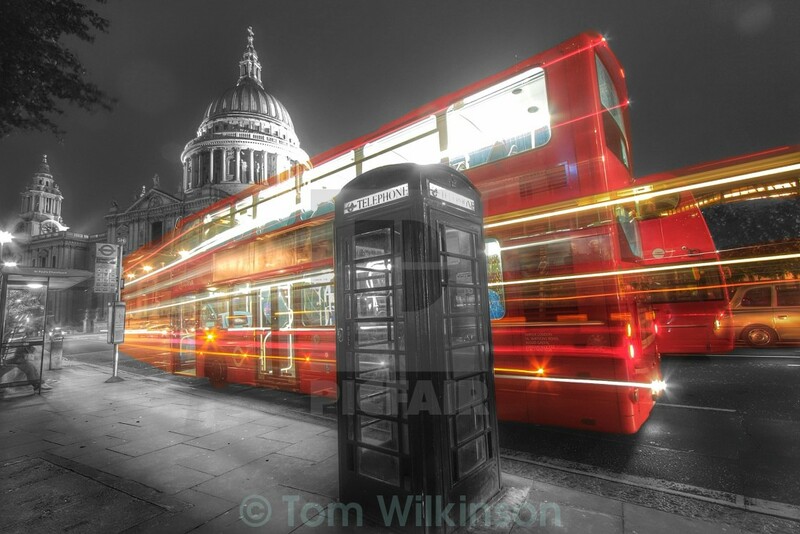 For those times when one or two simply won’t measure up, well, three really does seem to be that magic number. Think Godfather trilogy. 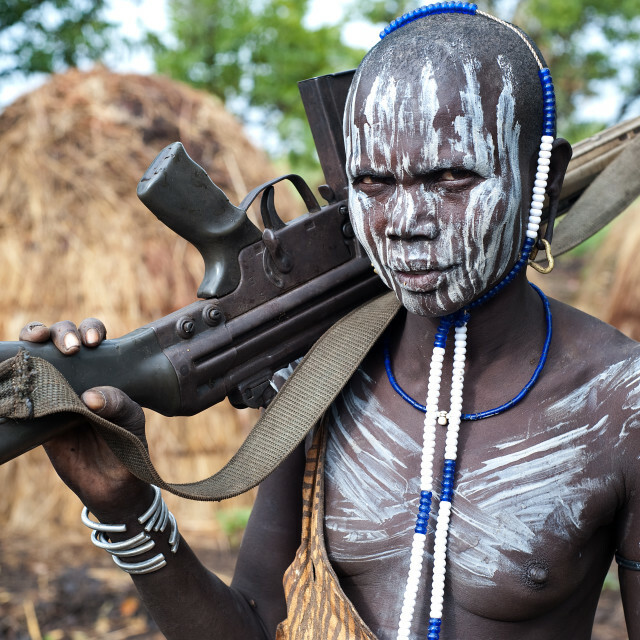 Think Musketeers. 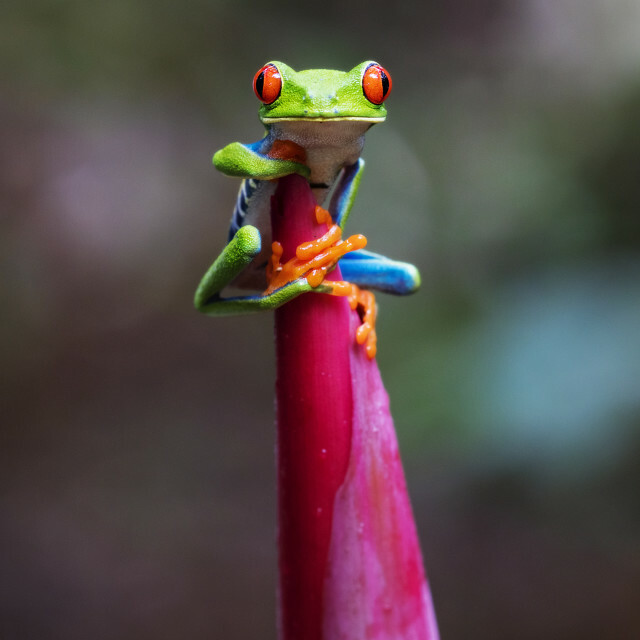 Think Amigos. 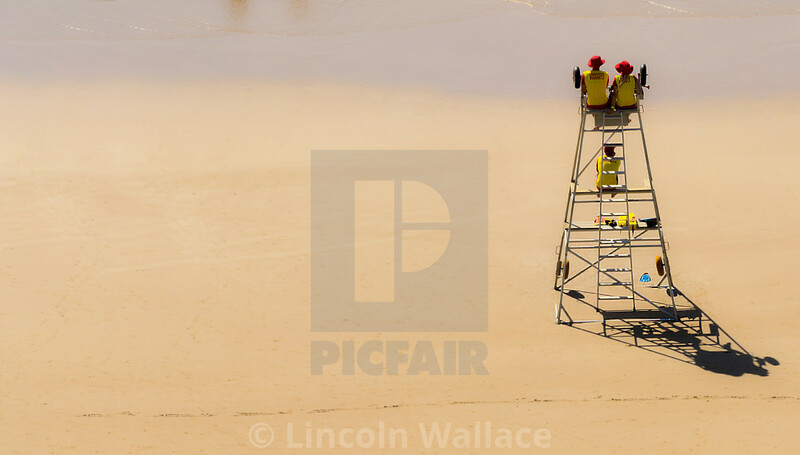 Often times three turns out to be a perfect crowd, and when the opportunity arises, a perfect photographic moment. 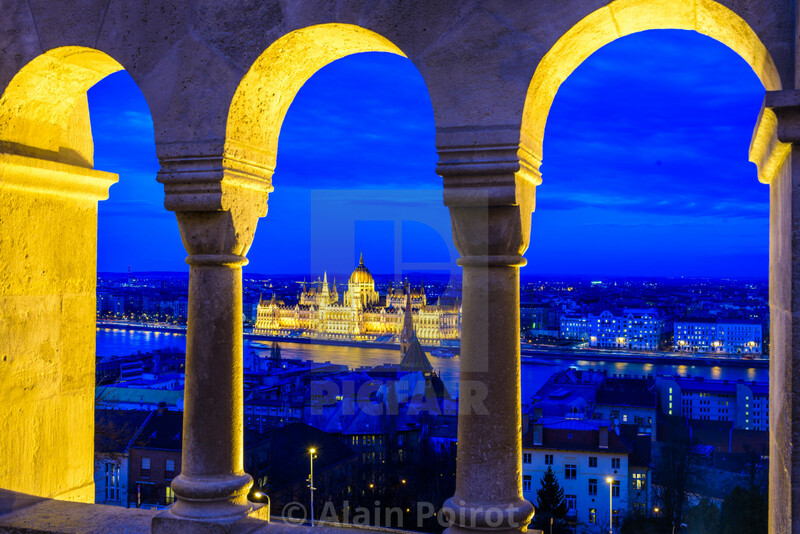 Whether natural phenomena, architectural wonder, or simple happenstance, we’ve compiled a selection of images showcasing the very best in trios captured through the lens. 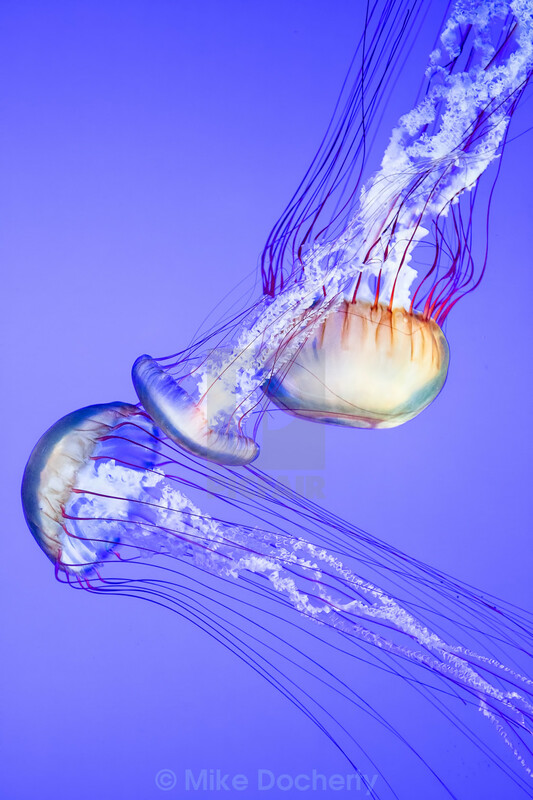 Stunning colour and fluidity combine in a seemingly gentle underwater scene, as jellyfish navigate the depths of the aquarium surrounds. 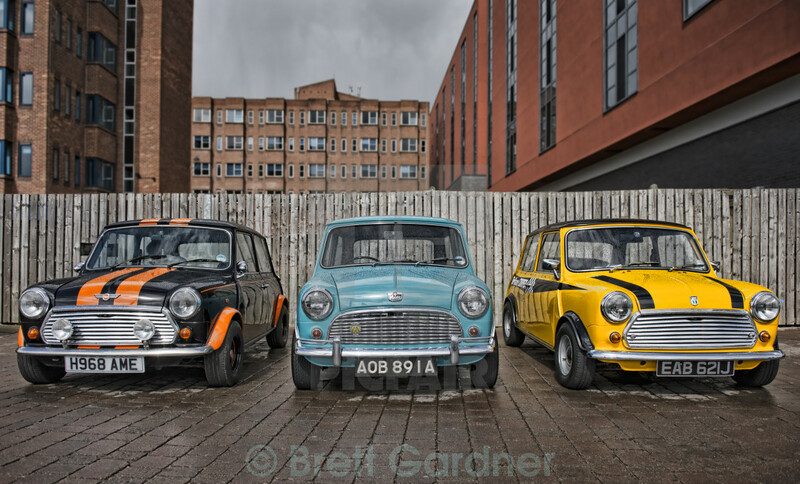 A trio of vintage Minis adds a distinctive blend of curves and colour to the otherwise drab concrete surroundings. 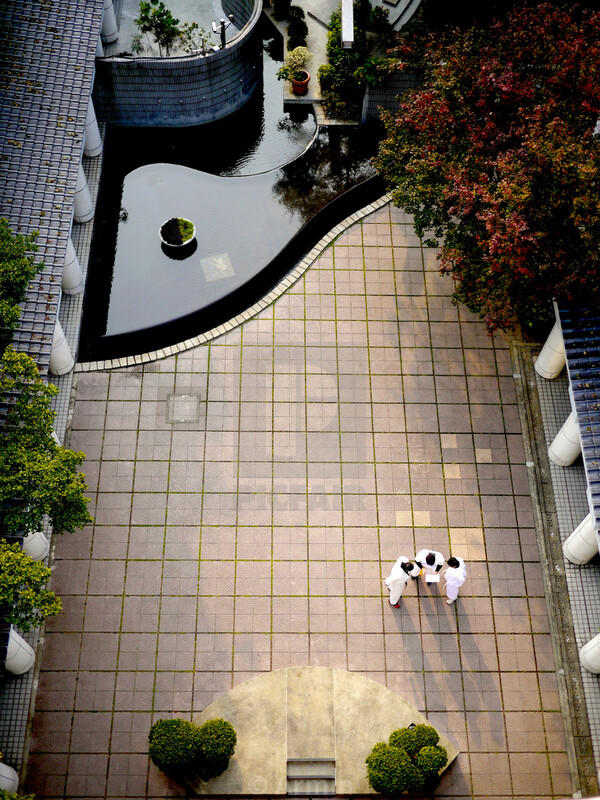 Figures convene in the tiled courtyard of Hong Kong Park’s Tai Chi Garden; an oasis of tranquillity amid the heights of the central business district. 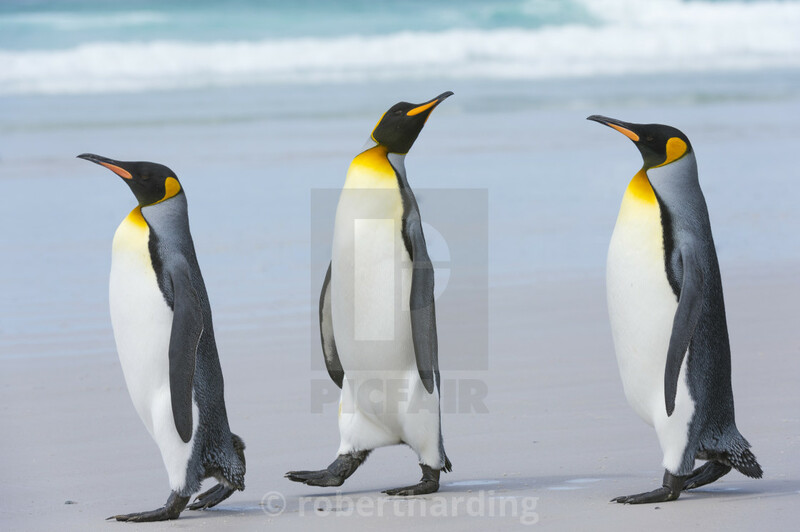 Webbed feet barely make an impression below the familiar orange flash as a group of king penguins walk the Falkland Island’s sands. 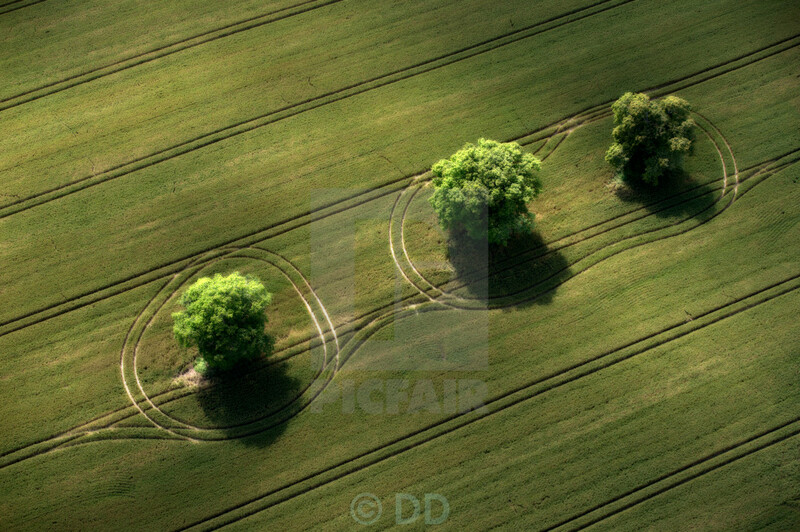 Nature knows no boundaries in rural Hampshire, where uniformity gives way to the lie of the land. 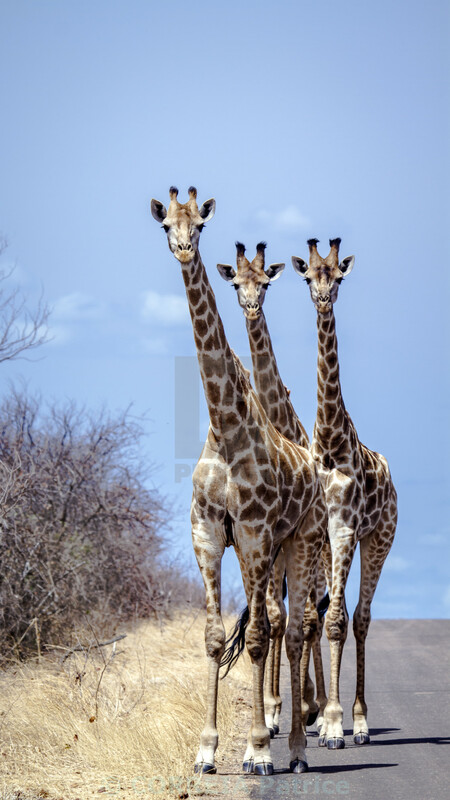 Three long necks, and one quizzical gaze offered in triplicate, as giraffe wander the reserve at Kruger National Park in South Africa. 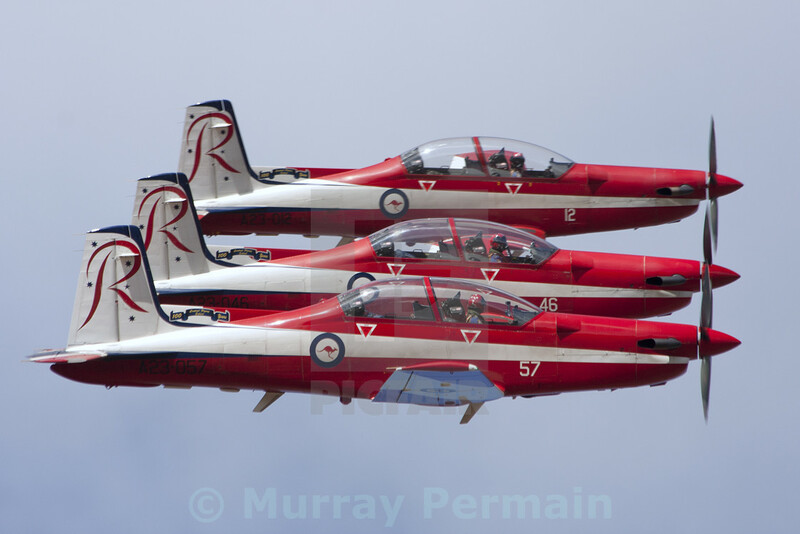 Military aircraft fly three abreast at Australia’s Avalon Airshow; spectacular aerial manoeuvres from the Royal Australian Air Force aerobatic display team. 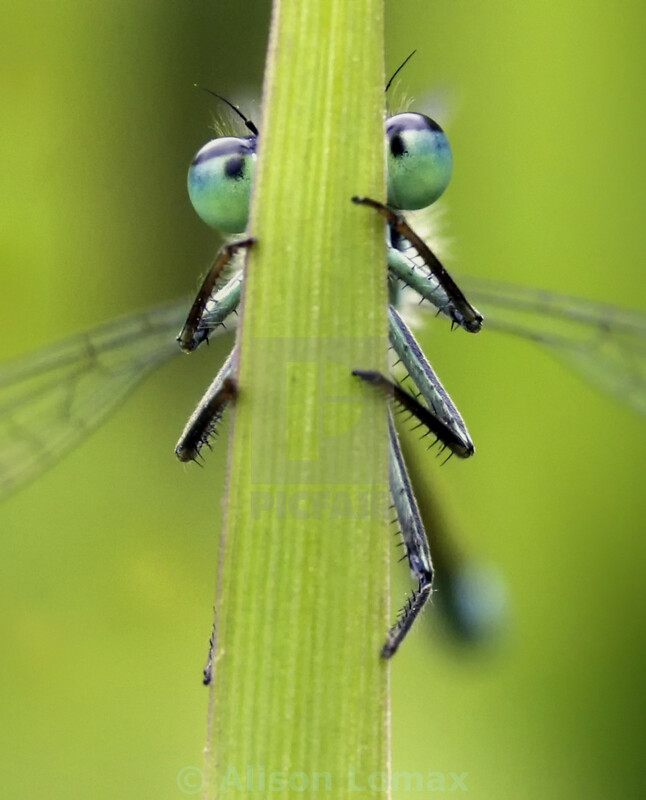 Three pairs of legs, two bulbous eyes, and one blade of grass offers a light-hearted peek into the hidden world of the Blue-tailed Damselfly. 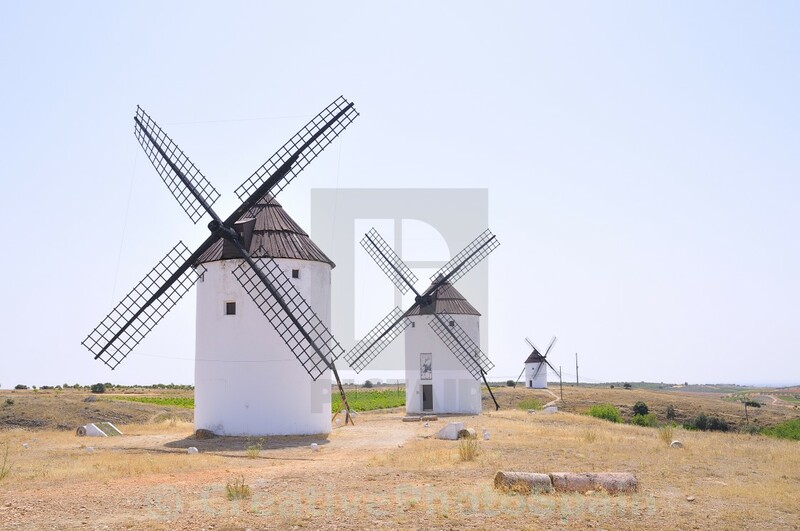 Dormant sails dominate a rustic portrayal of the Spanish plateau, where traditional windmills dot Castilla-La Mancha’s sun-soaked terrain. 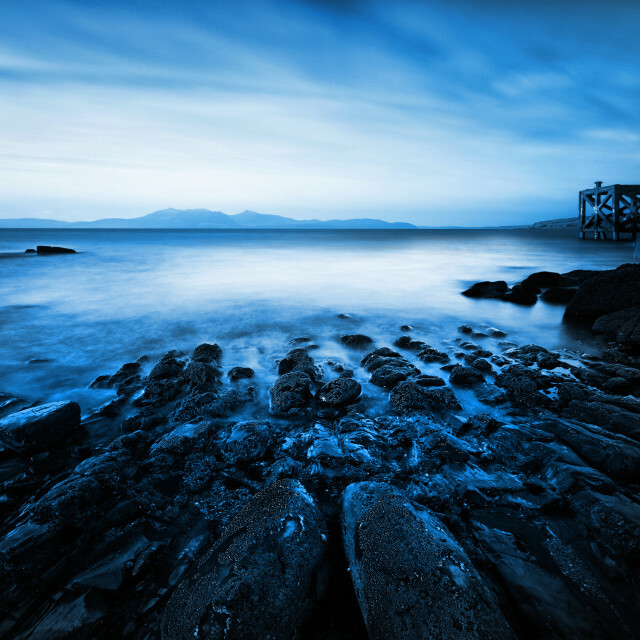 Shades of blue converge at the horizon in an idyllic image from East Africa. 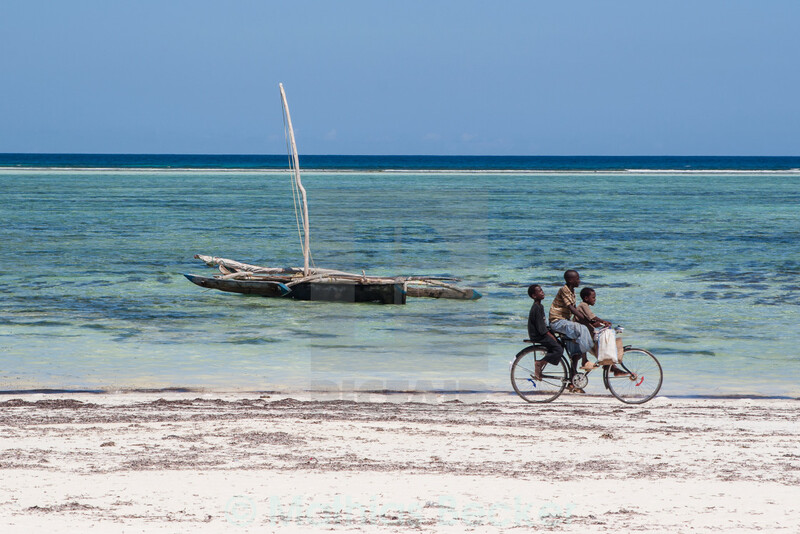 Youngsters pass a wooden craft mid-cycle across Zanzibar’s powdery sands. 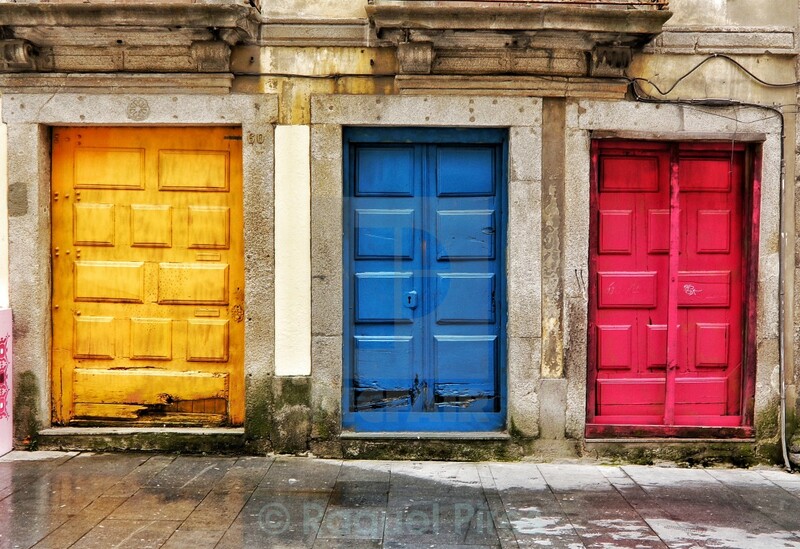 Well-worn, weathered, and set slightly askew, a set of doors offers a splash of primary colour beyond the damp pavement. Orca breach the rippled waters of Canada’s Johnstone Strait; a common sight amid a rugged landscape favoured by resident and migratory marine life alike. 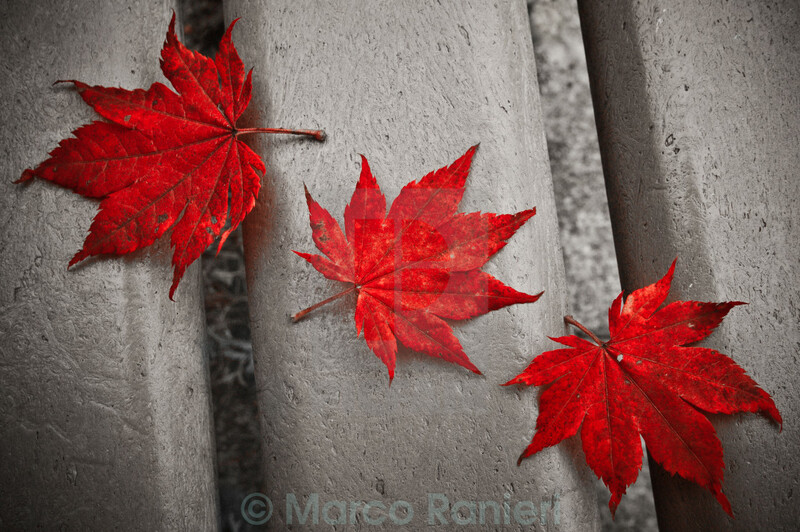 Vivid in colour and symbolic in kind, three bright red maple leaves inject a touch of vibrancy to the muted surrounds. 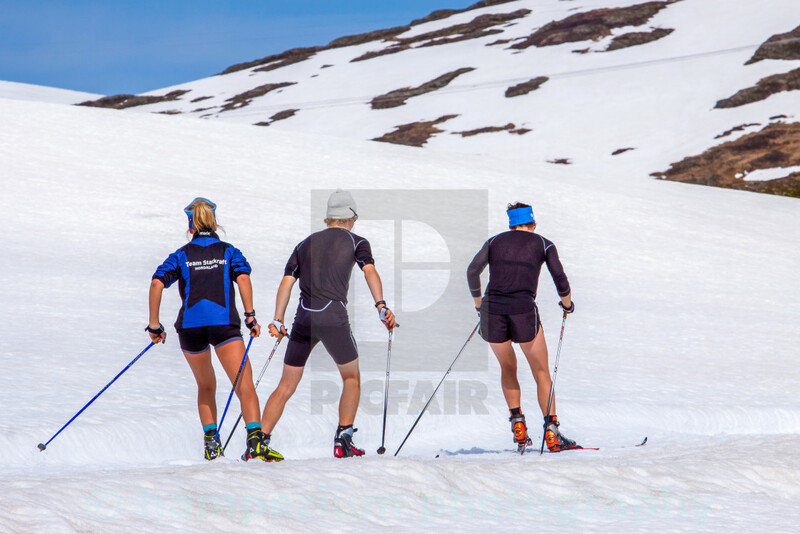 Nature’s own training ground provides ample opportunity to practise, as a trio of cross country skiers negotiate Norway’s snowy terrain. 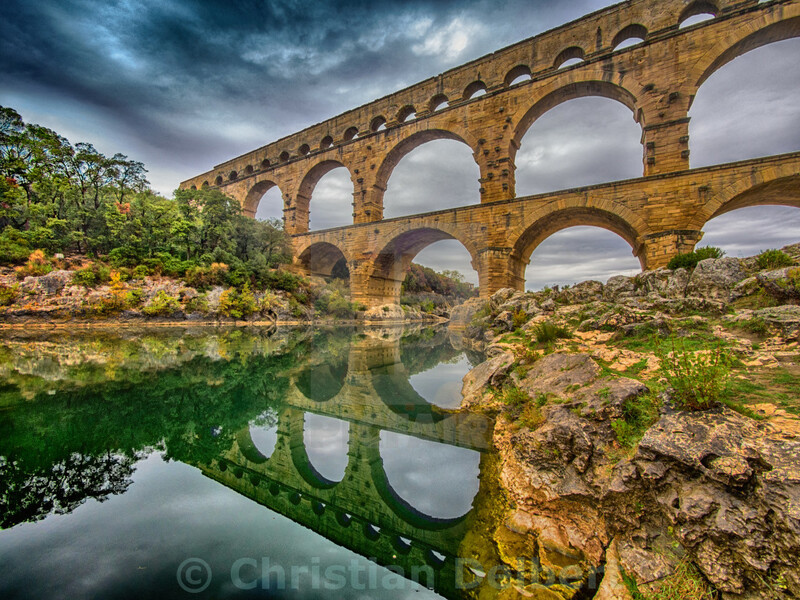 Striking in both prominence and architectural wonder, France’s Pont du gard aqueduct spans and stands perfectly reflected in the still waters of the river Gardon. 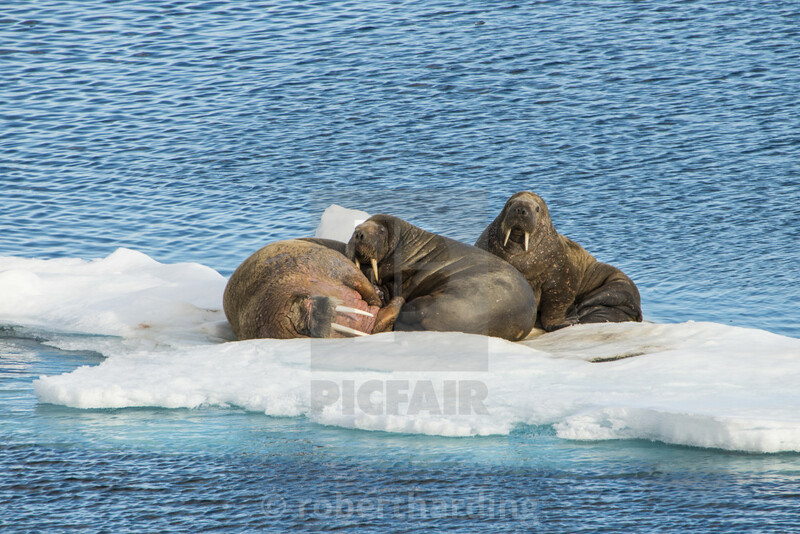 Glacial ice provides a temporary resting ground amid the blue of the Atlantic Ocean. A formidable sight adrift of the cold Svalbard coast. A touch of nostalgia along the North Norfolk Railway. 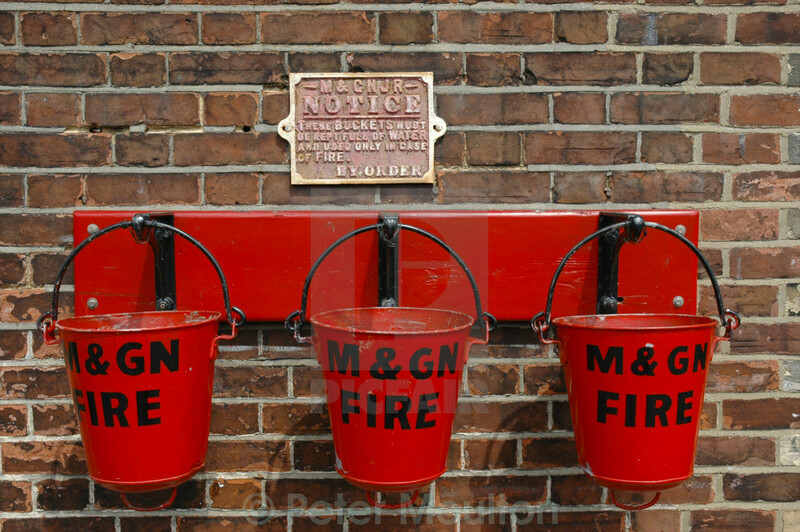 Traditional fire buckets adorn brickwork in a vintage display on the East Anglian coast. 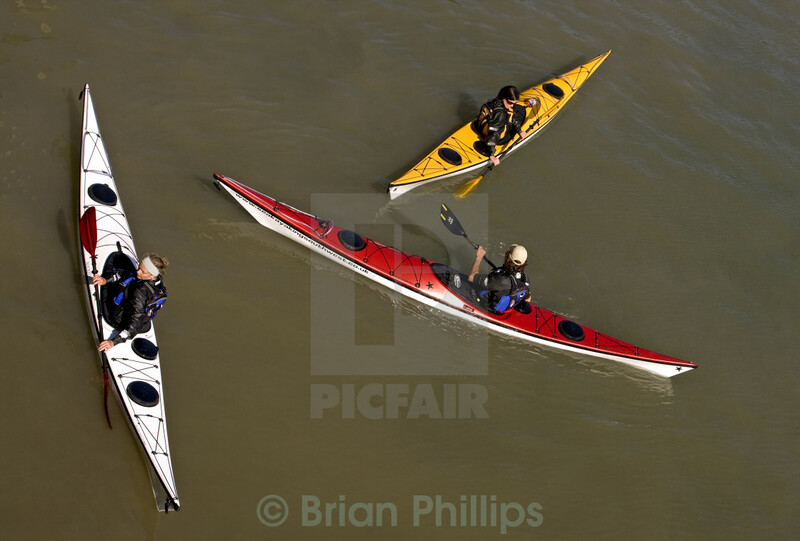 Paddle power and colourful streamlined craft unite in a group effort as canoeists navigate the murky depths of the waterway. 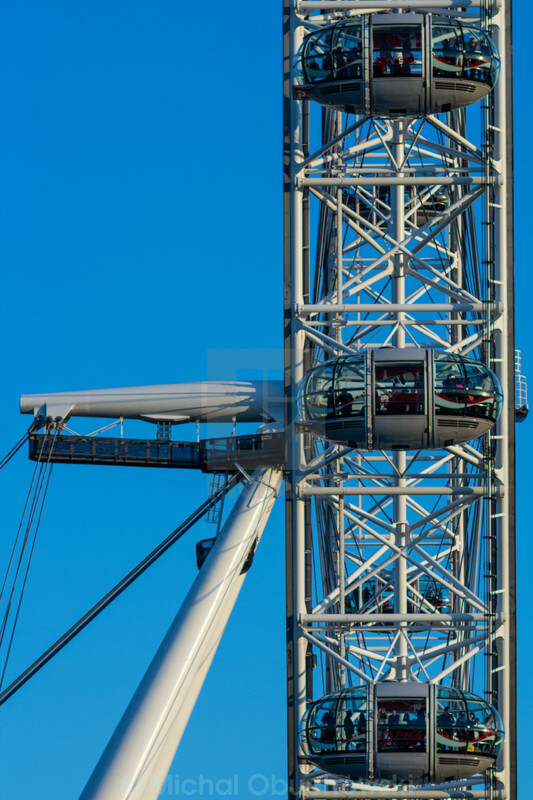 Aligned in frame and against the deep blue sky, the London Eye offers a brilliantly unique perspective over the capital, both in function and effect. 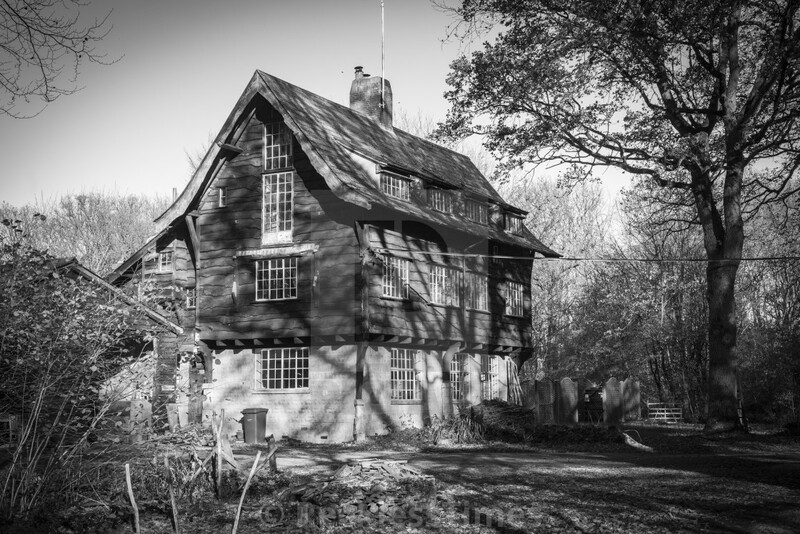 Tree limbs tower above and splay shadows across all three storeys in a black and white depiction of a house in the Oxfordshire woods. Gloomy clouds, harsh terrain, and three Icelandic horses happy to pose amounts to a brooding portrait near the fishing town of Höfn, Iceland. 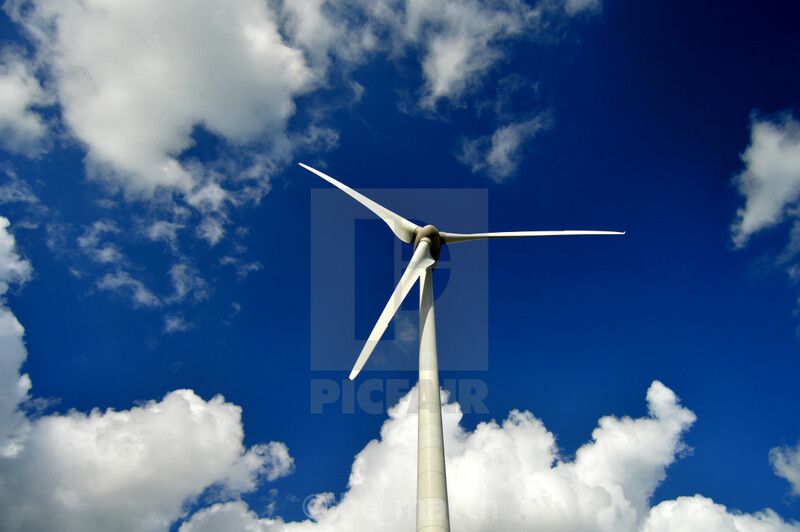 Turbine blades punctuate the sky above Belgium. A low-angle perspective of renewable energy in action against the deep blue sky of Dendermonde.